Buyers: Close the deal with DIY Real Estate NOW! and get up to 1% back towards closing costs from the selling commission (contingent on all parties in agreement). Unless you are paying full cash to buy a house, you will need to secure financing before you go house shopping. A mortgage pre-approval will specify exactly how much of a loan you qualify for and how much house you can afford to buy. We can even assist in getting in touch with a preferred lender who will help you get the pre-approval letter you need. If you are already qualified, all you have to do is send us your pre-approval letter and we'll help you start looking for your new home! Meet your DIY Agent and they will help you get familiar with the tools available to you on the the DIY Real Estate NOW! website: www.DIYRealEstateNow.com. Your DIY Agent will explain the process of buying a new home and answer any questions you may have. Search www.DIYRealEstateNow.com, or any website you choose, to find homes in your price range that you would like to visit. Using the DIY Real Estate NOW! website, schedule a tour of the home -- or homes -- you would like to take a look at. You will be accompanied by one of our experienced and knowledgeable agents who will assist you and will be right there to immediately answer any of your questions. Once you find the home you can see yourself in, you will want to submit an offer. This is where the DIY process will be very beneficial to you. Your DIY Agent will be right there with you, helping you with the legal paperwork, negotiating with the seller, and advising you every step of the way to put together the right offer for you. Once your offer is accepted, we continue to assist you with the legal paperwork and answer any questions or concerns you may have about the process. We will help you close the deal and save money. We will set up a home inspection appointment for you with the company of your choosing. Your DIY Agent will do a final walk-through of the home with you, making sure everything is perfect. IT'S TIME TO CELEBRATE! You just purchased you new home! Now, it's time for you to collect on 1% off your closing costs! Is it really that easy to buy a home? How do I get my 1% back? How can you afford to give me money? How do I schedule a Home Tour? 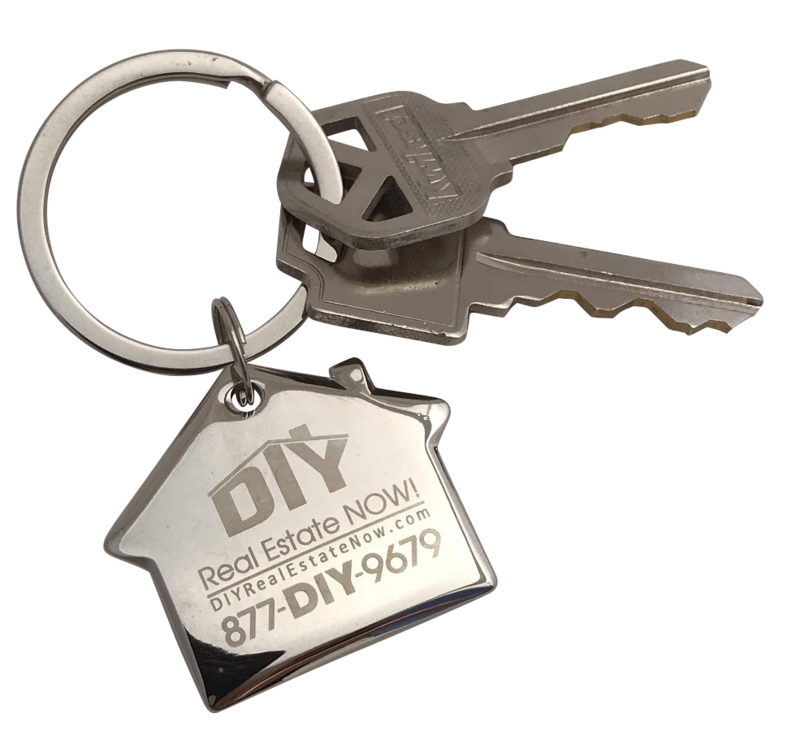 Is it really that easy to buy my home with DIY Real Estate NOW! ? Yes ... It really is! Give us a call or feel free to contact us through our Contact page. We will be happy to assist you in getting the process moving forward. We understand that buying you most valuable asset can be an intense and even intimidating experience. That is why we want you to know DIY Real Estate NOW! will be with you every step of the way. You receive your 1% back at closing. At your final closing, we will apply up to 1% of the purchase price of the home to the closing costs. This, as you know, is a tremendous savings compared to traditional ways of purchasing a home -- where the costs to you are substantial. How can you afford to give me money back? How do I schedule a tour of a home? It is very easy to schedule a tour of a home. Simply go to "Listings" on the top menu of every page. From there, you can easily schedule to take a tour with one of our experienced and knowledgeable DIY Agents. They will assist you with any questions you have during the home tour. What do I do if I need help or any assistance during the process? We are here to help you at any point in the process.